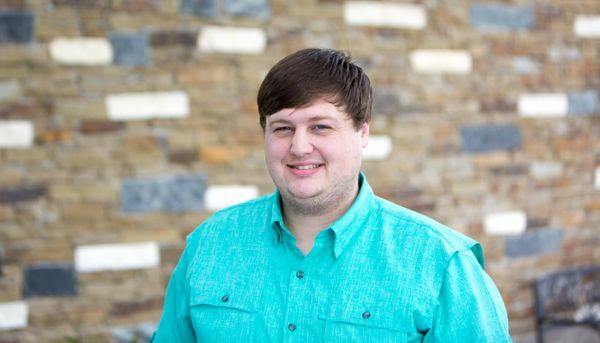 Landon leads our worship & technical teams, serves as bookkeeper and also volunteers in Awana. He received his Bachelor’s in Agricultural Services and Development from Tarleton State University. Landon is married to Ashton and joined our staff in 2013.